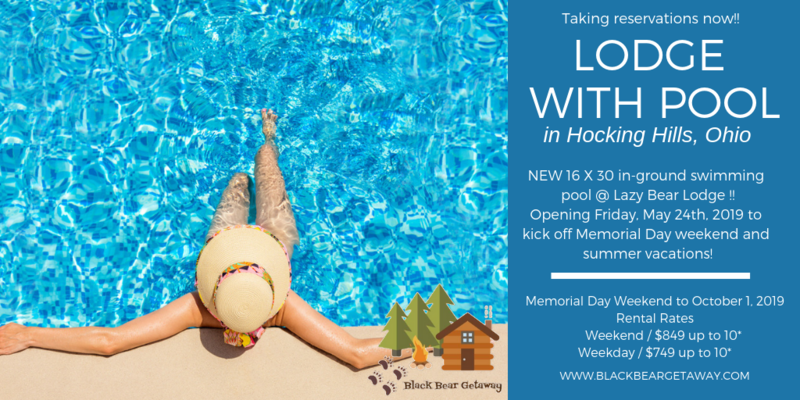 Are you looking for a peaceful getaway for the whole family? 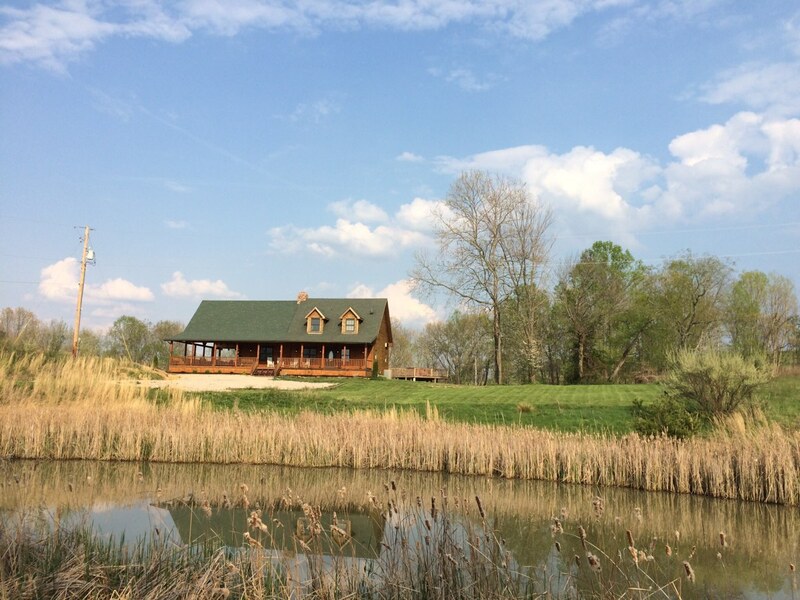 Our lodge is newly remodeled, located on 30 acres, very secluded. 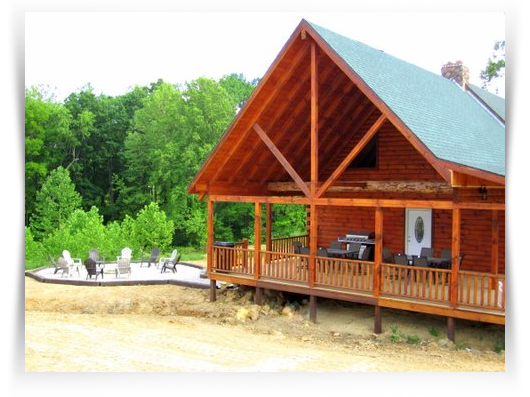 A place to get away from the rush of life and enjoy a hot tub under the stars, a large porch for cookouts, Rocking chairs to sit and enjoy the beautiful sunsets. LAZY is our wish for you.